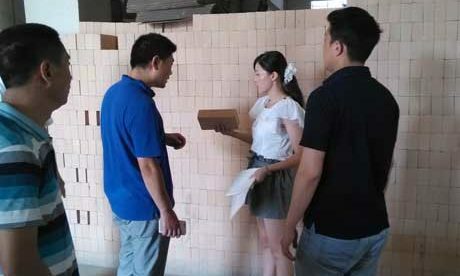 Plastic Refractory, a kind of main monolithic refractory, is manufactured with refractory aggregate and powder, green clay and chemical complexing agent and admixture through mixing and unburned brick molding, and will still have good plasticity after packaging and storage for a long time. 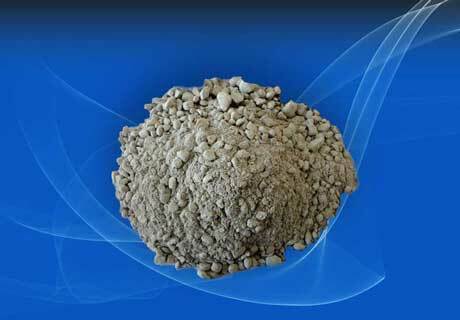 Refractory plastic can be used for linings of soaking pit, heating furnace and etc. and also can be used to bind up water cooled valve of heating furnace. 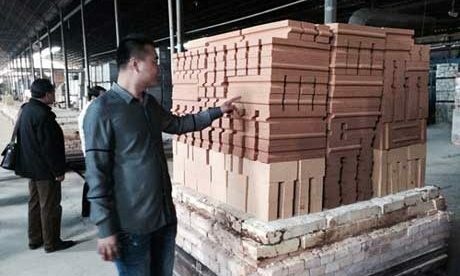 Plastic refractory is pug or mud with plasticity that can change shape through external force but without cracking and it will not change when there is no external force on. 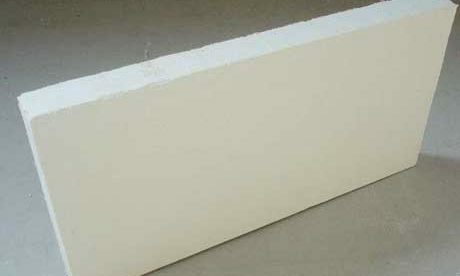 Refractory plastic is made of certain grain composition refractory material, binding agent and admixture with certain water adding. 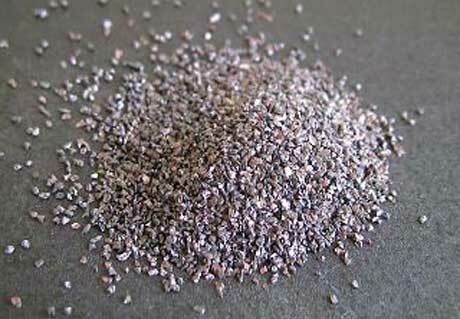 Plastic refractory material is designed for applications requiring high strength and abrasion resistance. 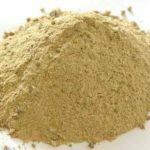 Adopt admixture such as plasticizer, preservative or sanforizing agent. 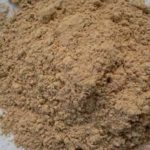 There are two types for binding agent that inorganic bond with air hardening or red hardness and organic bond with red hardness. 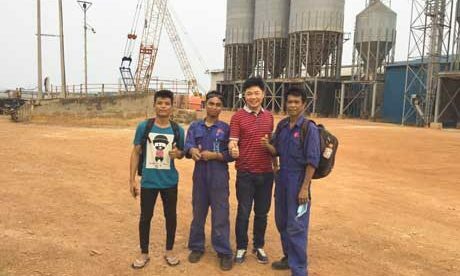 Adopt construction method of ramming or mechanical vibration to repair monolithic furnace lining equipped with metal or ceramic anchoring parts. 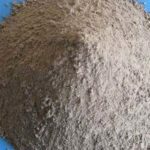 Plastic refractory is used as maintenance material for blast furnace taphole and plugging tuyeres, and as linings for all kinds of heating furnace, soaking pit furnace, annealing furnace, sintering furnace and furnace top in the Iron and Steel Industry. 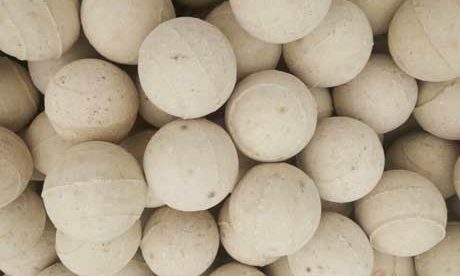 There are many types for plastic refractory such as fireclay, high alumina, silica, half-silica, corundum, zirconite, carborundum and carbon refractory plastic according to its main material inside. 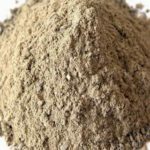 Buy various high quality plastic refractory for sale from Rongsheng Refractory Supplier at low price. 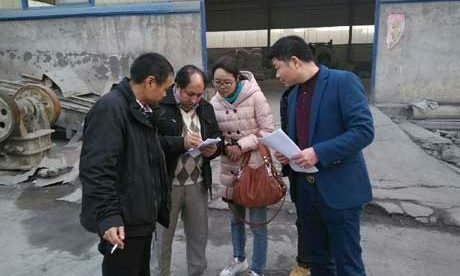 We have professional refractory factory and engineer, advance production equipment and technology to provide customers with best plastic refractory material. 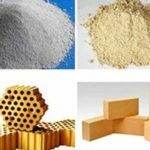 Plastic refractories are mixtures of refractory aggregates and cohesive clays which is prepared in stiff, unfired and formable plastic condition at the proper consistency for use without further preparation. 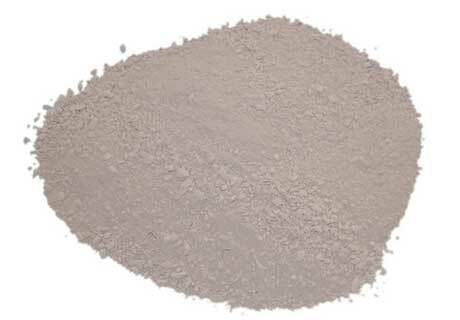 Plastic refractories has high refractoriness and wide range of compositions, and can easily be rammed into place. They are often highly resistant to destructive spalling. 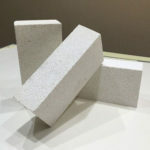 Plastic refractories are used to form refractory monolithic linings in various kinds of furnaces, and are especially adaptable for making quick, economical emergency repairs. 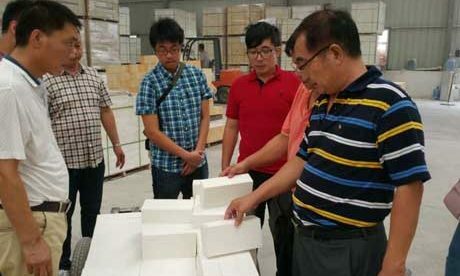 Cheap refractory plastic plays excellent strength,high density, abrasion, slag and spall resistance. 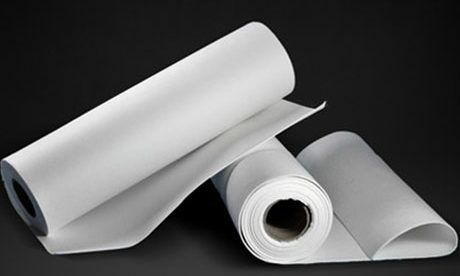 It is also resistant to molten metals, which makes it perfect for applications such as boiler work, forge furnaces, tundish linings, ladle linings, burner blocks and patches. 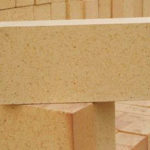 The face of the plastic refractory, which is left rough on the face to enable effortless removal of moisture, is then whittled down to the exact size and shape desired. Next, the work can be vented and can either be fired directly after placement to eliminate moisture or simply allowed to sit in one spot untouched to harden. 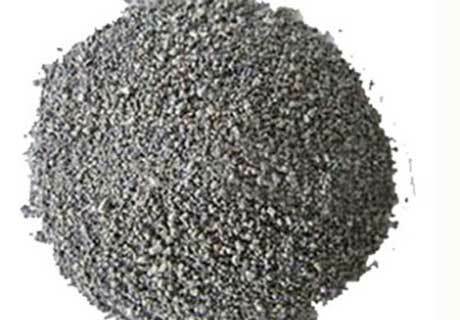 Corundum Plastic Refractory, a kind of mud pie unshaped refractory, is manufactured through sufficiently mixing by methods of ramming, shaking or pressing with certain grading refractory aggregate, powder, binding agent, admixture adding water or other liquids. 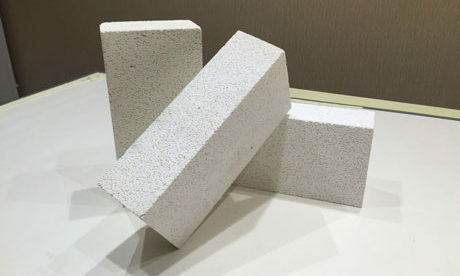 Corundum Plastic Refractory, quality wearable refractory, is fired with wearable raw material as aggregate, powdery or liquid-containing binder and adding some other additive in the high temperature. 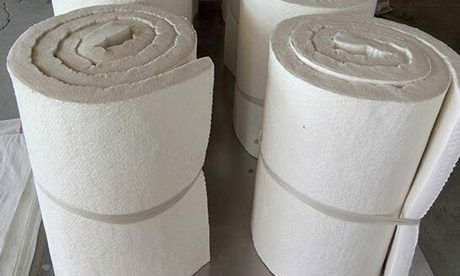 Corundum Plastic Refractory is suitable to used for cyclone, oven wall lining and position with serious erosion by coal ash in circulating fluidized bed boiler. 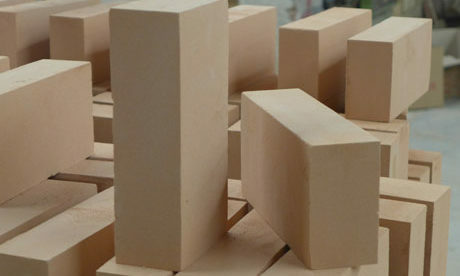 RS Company manufactures quality plastic refractories. We have professional engineers and advanced production technology. 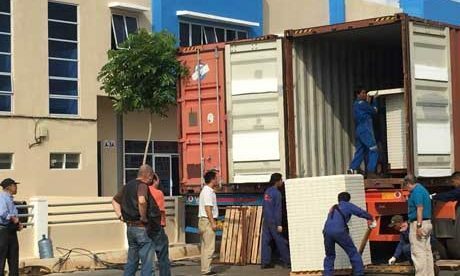 Any need or interest for our refractory plastic materials, Please Contact Us for The Best Price!